Today is World Elder Abuse Awareness Day. Since 2011, the United Nations has marked June 15 as an annual occasion to raise the visibility of interpersonal violence experienced by older adults. 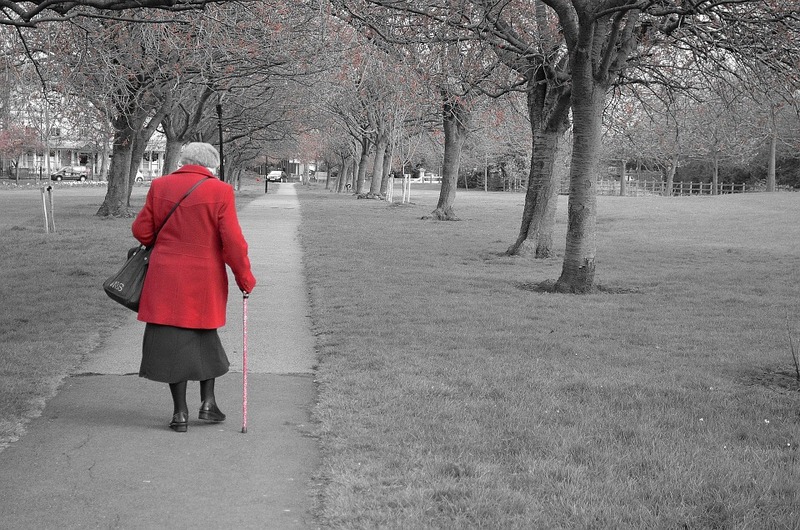 Elder abuse is a serious concern from both a public health and victim advocacy lens, and includes physical, psychological, or sexual abuse; neglect; and financial exploitation. In most cases, this abuse is perpetrated by someone with whom the older person has a relationship within which there is an expectation of trust. Globally, 4 to 6% of adults over the age of 60 have experienced at least one of these types of abuse in the past month alone—a conservative estimate that amounts to 36 million cases worldwide. Since approximately two-thirds of older victims are female, elder abuse is a subset of violence against women. For example, the most extensive national study to-date found that 1 in 10 community-residing older adults reported experiencing at least one form of abuse the previous year—and the majority of cases of physical violence involved female victims with spouses as perpetrators. Even when the abuser is not an intimate partner, the dynamics of power and control commonly experienced by younger victims and other forms of abuse may be present. Domestic violence advocates, health care providers, and other professionals working in the victim services network are therefore well-positioned to support older survivors of abuse. From screening for abuse in a health setting, to assisting an older adult in crisis with safety planning, there are many ways that advocates and health professionals can—and should—be cognizant of the needs of older adults they encounter who may be survivors. To support these efforts, today NCALL is releasing a new resource, offering DV advocates practical tips and strategies on how to enhance your response to and work with older survivors. The Abuse in Later Life Education Series for Advocates is a series of 13 training modules, each consisting of an inspirational, instructional video clip featuring national experts on abuse in later life walking through key topics advocates encounter in serving older survivors. Each module explores the themes highlighted in NCALL’s toolkit, Working with Older Survivors of Abuse: A Framework for Advocates, such as domestic and sexual violence in later life, victim-defined advocacy, mandatory reporting, and elder-informed victim services. NCALL is proud to work closely with Futures Without Violence to support healthcare providers, judges, and advocates across the country as they provide safety, healing, and recognition of the inherent dignity of survivors across the lifespan. This fall, Futures Without Violence will be holding a pre-conference on elder abuse at the National Conference on Health and Domestic Violence. Since 2007, Futures Without Violence and the National Council on Juvenile and Family Court Judges, with funding from the Department of Justice Office on Violence Against Women, have facilitated seven Enhancing Judicial Skills in Elder Abuse Cases workshops, an interactive, peer-based educational seminar for judges and judicial officers. The next 3-day judicial institute will be held August 13 – 16 in Minneapolis, MN. On this World Elder Abuse Awareness Day, it is vital that our field acknowledges the intersection of age with gender-based violence—alongside other factors, such as race, ethnicity, religion, disability, socioeconomic status, gender identity, and sexual orientation. Let us work together to support survivors in all of their diversity.